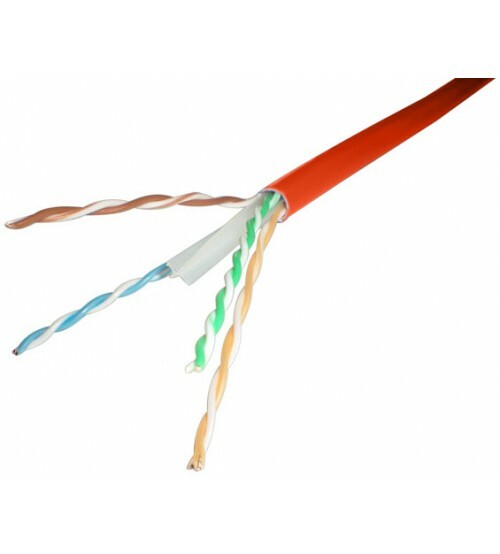 Network Cable is designed for optimal support of High-Speed data protocols delivering 1 Gbps performance to the workstation. Excel Network Cable is designed to be quick and easy to install the cable requires no specialist installation tools, The Low smoke cable is supplied in reelex packaging for fast, snag free installation. 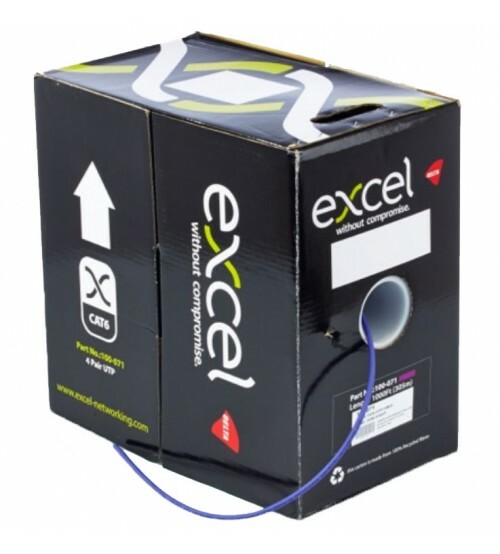 This Excel CAT6 cable is numbered from 305metre to 1 metre to allow quick and easy calculation of the cable remaining in the box and reduce cable wastage. 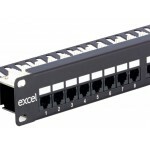 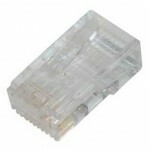 The network cable has a polyethylene cross filler to ensure optimum cross talk performance. 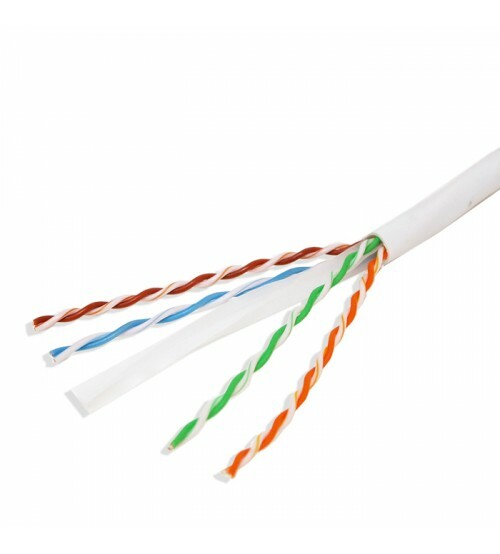 The cable jacket is made from a Low Smoke Zero Halogen material meaning is burnt the cable will not give off any poisonous halogen gases, This cable can be used in public places including schools.